When they saw me in my space suit and the parachute dragging alongside as I walked, they started to back away in fear. I told them, don’t be afraid, I am a Soviet like you, who has descended from space and I must find a telephone to call Moscow. 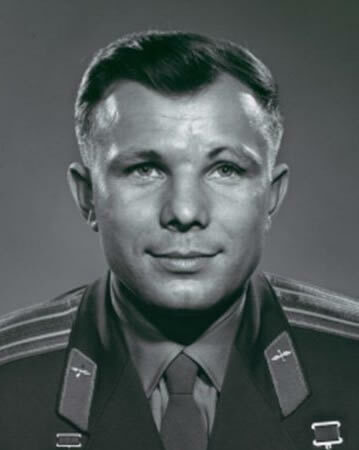 Yuri Gagarin was a Russian/Soviet astronaut and pilot. He has gained his place in history when he was the first man to leave Earth and journey into the space in 1961.